Verizon dreams of a 5G future while stuck in pay-TV reality. The nation’s largest wireless carrier April 23 reported it lost 53,000 Fios TV subscribers in the first quarter, ended March 31. That compared to a loss of 22,000 video subs in the previous-year period. Verizon ended the period with 4.39 million Fios TV subs compared to 4.59 million subs last year — down 199,000 net subs, or 4.3% from 2018. 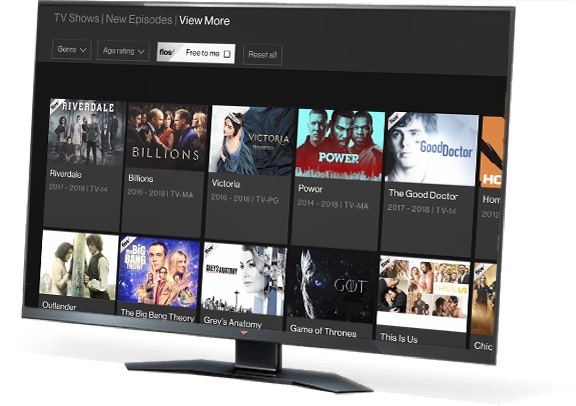 The company attributed the decline to ongoing consumer migration away from linear pay-TV to over-the-top video platforms. While Verizon Internet connections increased 3.4% to 6.1 million from 5.9 million, broadband connections fell nearly 19% to 854,000. The company ended the period with 6.97 million broadband connections, up 0.1% from 6.96 million subs last year. Separately, Verizon Media, which includes Yahoo!, HuffPost, TechCrunch, Engadget, Makers and other brands, saw revenue drop more than 7% to $1.8 billion – largely due to declines in desktop advertising revenue offsetting gains in mobile ads. Regardless, CEO Hans Vestberg touted Verizon’s “leadership” position in 4G and ongoing “innovation” in 5G wireless technology. 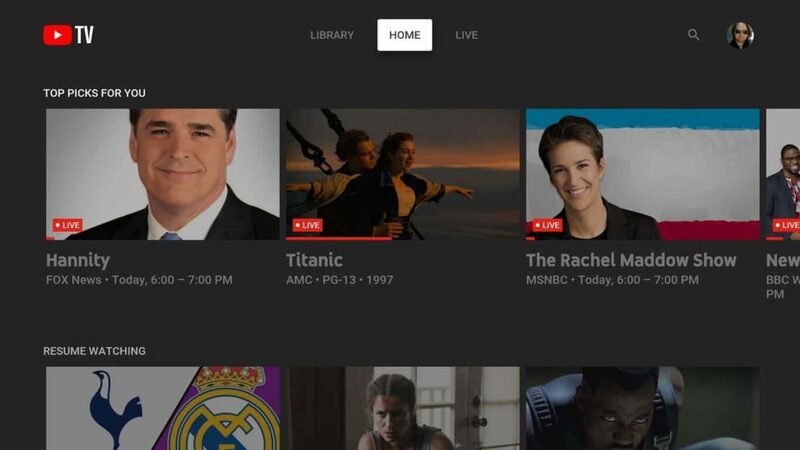 Rollout of branded OTT video products remains notably absent following last year’s $1 billion write-down of Go90, Verizon’s short-lived mobile video app. House Democrats in Congress reportedly plan to unveil legislation aimed at restoring net neutrality guidelines mandating Internet service providers (ISPs) treat all traffic on the Web equally. 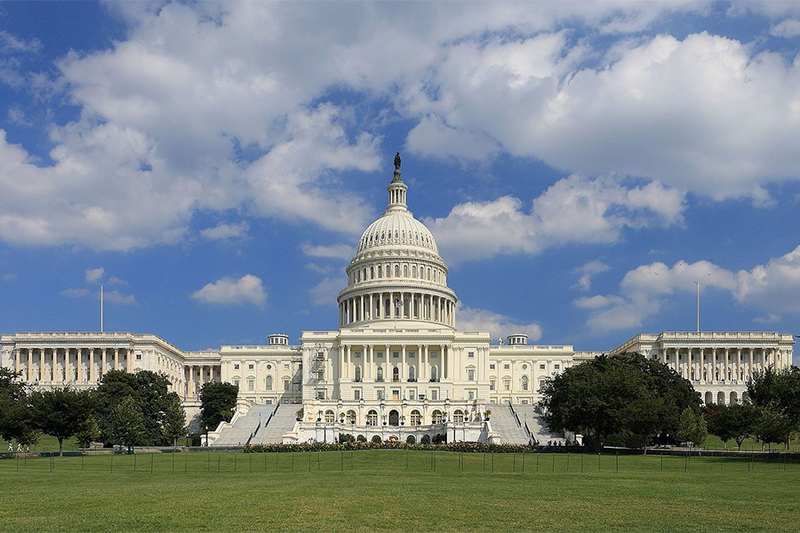 The legislation, which would ban ISPs such as Comcast, AT&T and Verizon from blocking/slowing Web traffic or offering faster lanes for a fee, would be released Wednesday by House Speaker Nancy Pelosi, as reported by Reuters. Internet giants such as Facebook, Amazon, Google and Netflix endorse net neutrality guidelines. The Federal Communications Commission in 2017 voted 3-2 along party lines to repeal net neutrality guidelines it established in 2015 in a similar vote under the Obama Administration. Those guidelines classified the Internet as a utility under Title II of the Communications Act of 1934. The repeal enabled ISPs to enforce how its subscribers access the Internet. Pelosi seeks to work with Senate Democrats getting “Save the Internet” legislation passed that would then require President Trump’s signature — a probable long shot considering Trump’s pick to head the FCC, Ajit Pai, orchestrated the net neutrality repeal. The U.S. Supreme Court last year refused to hear the appeal of the decision of the D.C. Circuit Court that twice upheld the 2015 Open Internet Rule. Regardless, with 22 state attorneys general endorsing net neutrality, and the U.S. Senate — which is controlled by Republicans — voting in 2018 to restore guidelines, the House feels it has the political momentum. Next-generation 5G mobile wireless network technology may be more hype than reality at the moment. But consumer awareness of the fifth-generation wireless technology successor has reached mainstream, according to new data from The NPD Group. 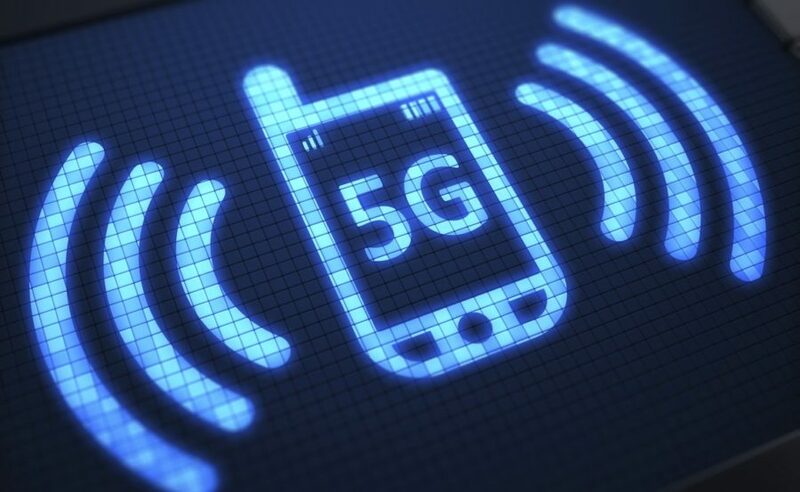 According to the latest NPD Connected Intelligence, 5G awareness among consumers reached 64% at the end of the second half of 2018. That represented a 20% gain from 44% at the end of the first half of 2018. 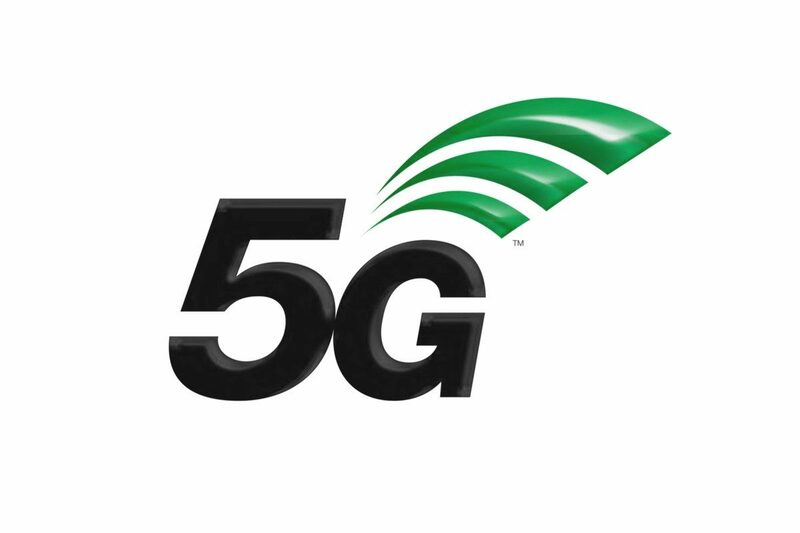 The report – based consumer panel research of 3,600 U.S. cellphone users completed in February – found 33% of smartphone owners interested in purchasing a 5G-enabled smartphone once available. Millennials reported have the highest potential (49%) to make the move to 5G, while consumers on unlimited data plans, who NPD says value downloading and streaming video content, are slightly less eager (43%) to purchase a 5G-enabled smartphone. Verizon late last year launched limited 5G network rollouts in Houston, Sacramento, Los Angeles and Indianapolis, while AT&T bowed service in 12 cities, including Atlanta, Charlotte, N.C., Dallas, Houston, Indianapolis, Jacksonville, Fla., Louisville, Ky., Oklahoma City, New Orleans, Raleigh, N.C., San Antonio and Waco, Texas. Verizon Communications Jan. 29 reported it lost 46,000 Fios TV subscribers in the fourth quarter (ended Dec. 31, 2018), reflecting the ongoing secular shift from traditional linear pay-TV to over-the-top video offerings. 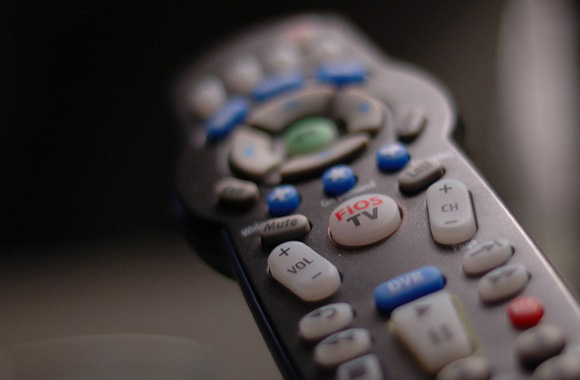 The telecom lost 29,000 video subs in the previous-year period. Verizon ended 2018 with 4.45 million Fios Video subscribers, down 3.6% from 4.61 million subs at the end of 2017. “We expect legacy product revenue to continue to decline in 2019 at rates consistent with last year,” CFO Matt Ellis said on the fiscal call. Meanwhile, Verizon added 217,000 broadband subscribers – underscoring consumer demand for high-speed Internet service in an era of online TV and OTT video services such as Netflix, Amazon Prime Video and Hulu. 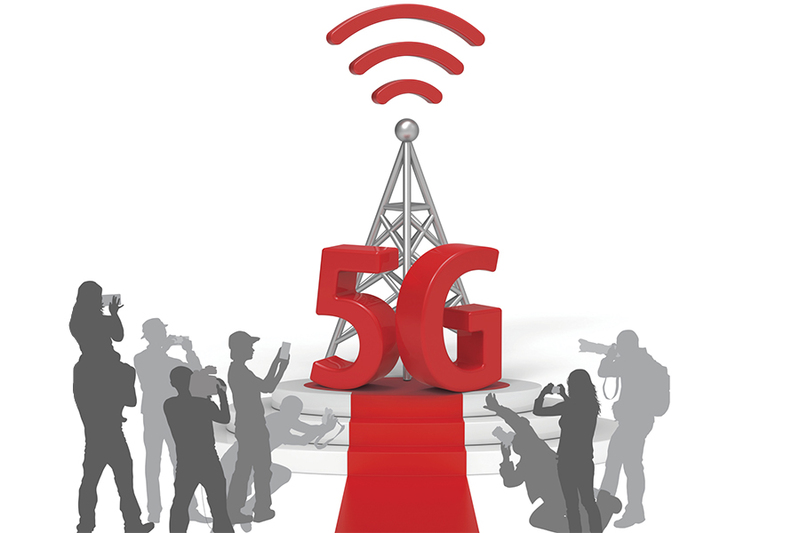 The telecom also continues to push 5G, the next-generation faster mobile network technology. 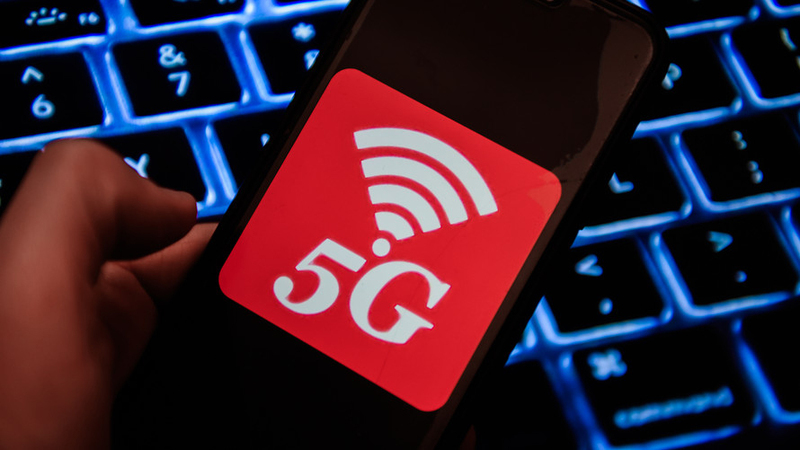 The company (along with AT&T) claimed the first commercial and residential rollouts of 5G networks, despite the limited supply of compatible 5G smartphones on the market. The Walt Disney Co. and Verizon Communications reportedly are partnering to explore entertainment and media opportunities in the nascent 5G wireless network platform. 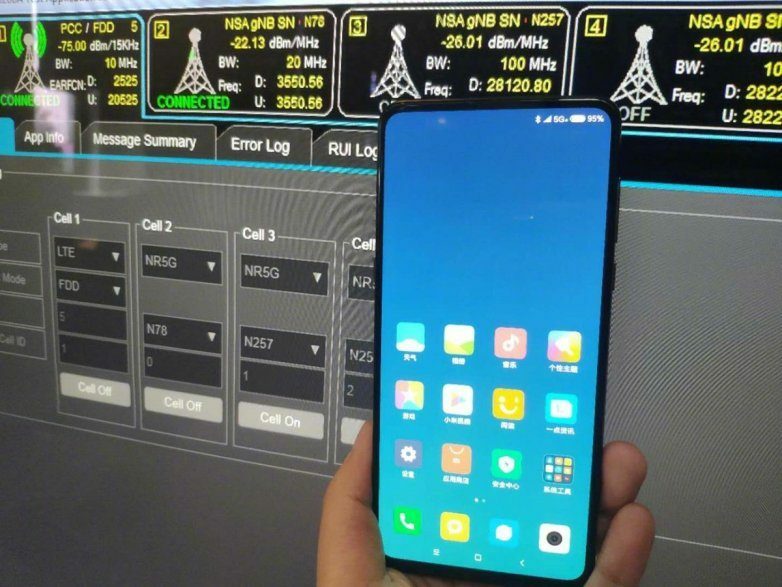 5G claims to be able to deliver upwards of 10 gigabits of data per second, which could enable the downloading of a movie within seconds on a smartphone versus many minutes on 4G. Disney’s upstart StudioLab unit is working with Verizon testing 5G applications for the distribution of content. 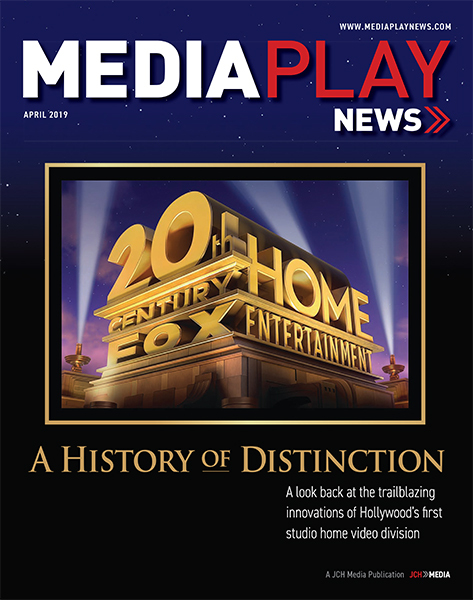 “We see 5G changing everything about how media is produced and consumed,” Jamie Voris, chief technology officer at Disney Studios, told Variety, which first reported the pact. Verizon last October launched 5G network capability in four cities – a move rivaled by competitor AT&T. Still in the early stages of deployment and functionality, 5G marketing and hype – however – has shown no limits. 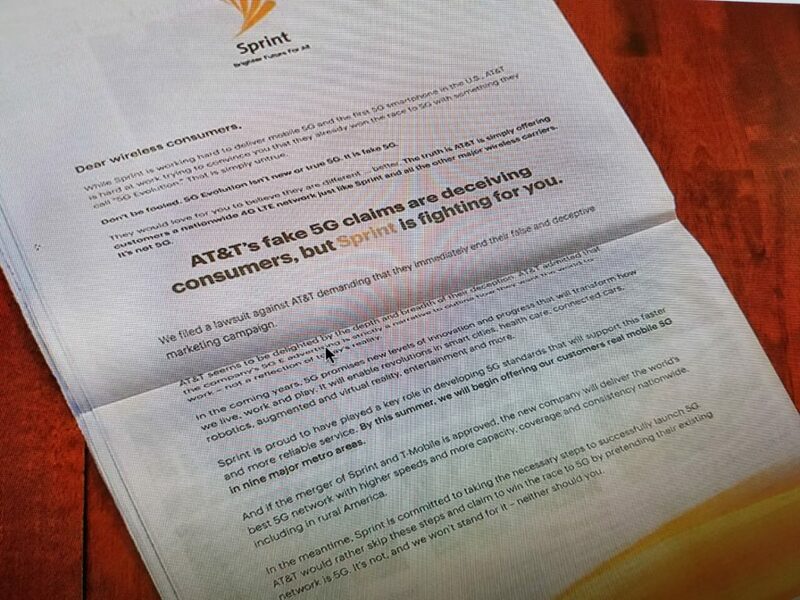 When AT&T recently changed the old 4G LTE logo to 5G on branded smartphones, Verizon (and T-Mobile) cried foul. Indeed, without a 5G-capable phone, simply claiming to be able to deliver content faster over old technology is disingenuous. “People need a clear, consistent and simple understanding of 5G so they are able to compare services, plans and products, without having to maneuver through marketing double-speak or technical specifications,” wrote Verizon. 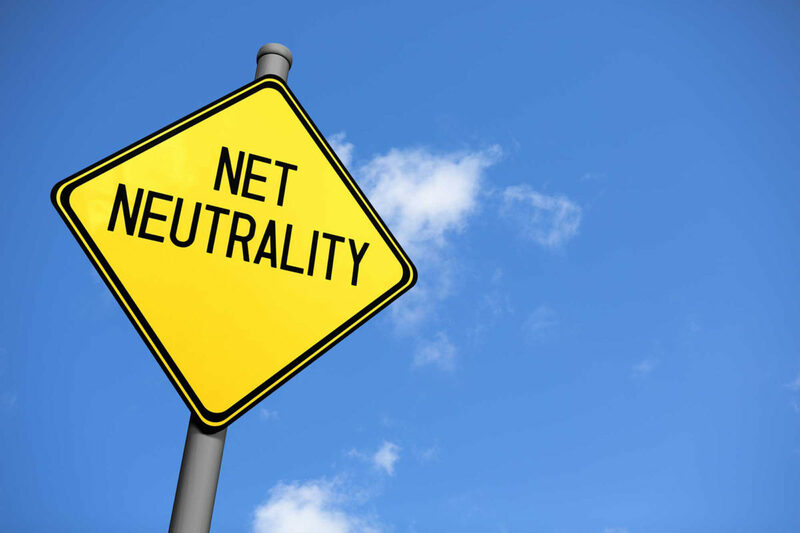 During the 2017 run-up to the Federal Communication Commission’s repeal of net neutrality guidelines enacted in 2015 during the Obama Administration, the agency solicited public comments on the proposed decision not to treat the Internet as a public utility. The FCC on Dec. 14, 2017 voted 3-2 along party lines to nullify the Open Internet Order affirmed under previous chairman Tom Wheeler. In doing so, Internet service providers such as Comcast, AT&T, Verizon and Charter were no longer prohibited from charging online streaming services such as Netflix market rates for broadband access, among other issues. In new FCC disclosures following Freedom of Information Act requests by The New York Timesand other media groups, it was revealed that nearly 11 million of the 22 million comments received online regarding net neutrality were fraudulent, including 500,000 comments received from Russian sources. The revelation underscores the widespread influx and influence social media can have on more than national elections. Indeed, about 8 million fake comments originated from domain sites associated with FakeMailGenerator.com. Another 2 million comments used stolen identities. FCC Chairman Ajit Pai, in a statement to Congress, claimed that much of the “overheated rhetoric” against his proposed net neutrality rollback originated from fraudulent sources. In fact, most of the authentic comments reportedly consisted of form-letter responses. Regardless, the New York State Attorney General’s Office in October opened an investigation to the fake comments, including subpoenaing public action groups on both sides of the issue.